Taste the City with Locals! 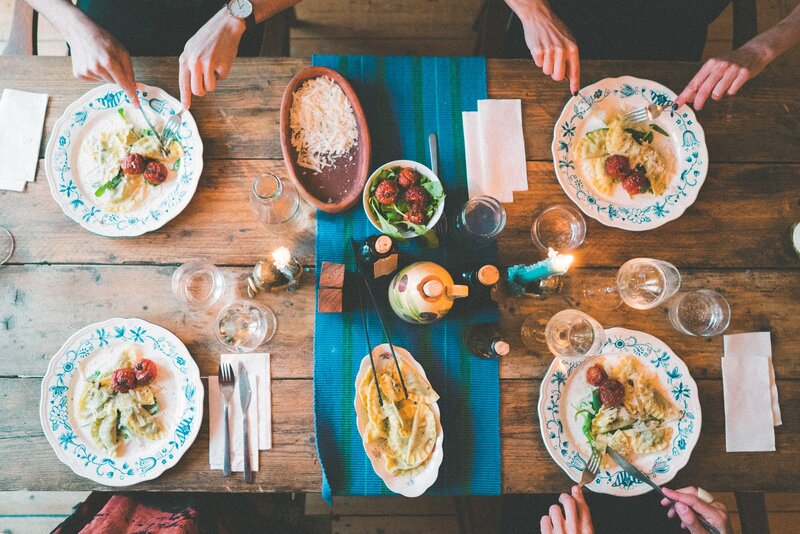 Wine and dine with locals around the world. Join dinner parties, cooking classes, food tours, and supper clubs. EatWith is the world’s leading 'social dining' platform. 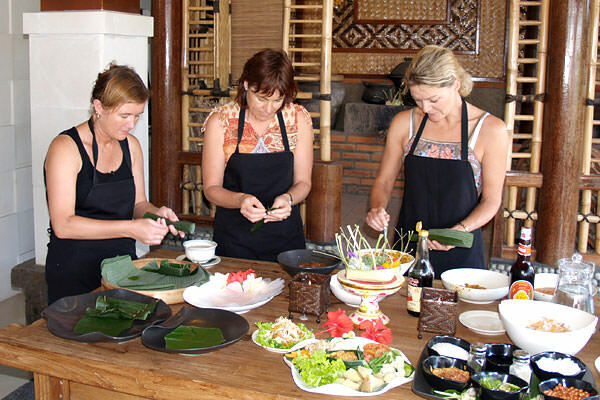 They connect hand-picked high quality local hosts with travellers in search of an authentic food experience. 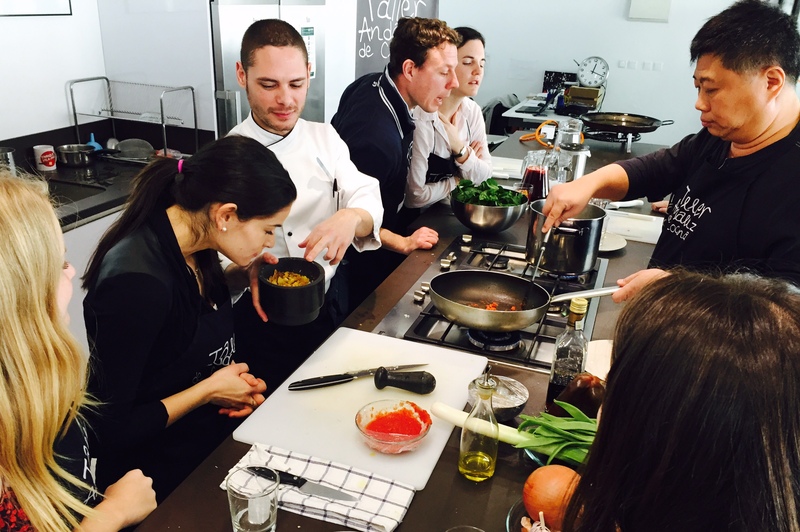 Whether you want an intimate dinner, a group cooking class or a fun food tour, EatWith is your trusted worldwide partner to deliver one of the highlights of your trip. Local hosts will welcome you into their home to share a very local moment. We have partnered with EatWith to provide our clients with these unique opportunities all throughout the world. We can add on one of these unique dining experiences to any customized trip or cruise, in many destinations around the globe! This great new partnership allows our clients to discover the most authentic and delicious way to experience a country, savor the local flavors and eat like a local! Off the beaten path - Enjoy a locally sourced and created meal off the beaten path no matter which destination you're visiting! Chef’s tables - Experience the culinary specialties of a local chef! 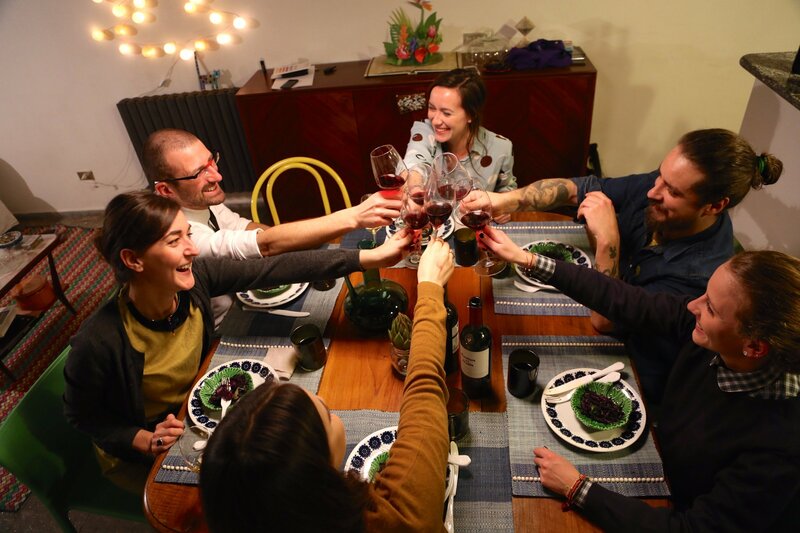 Dinner parties - Travelling with a group, or looking to meet new people? Why not try out a unique and social dinner party? Unique meals - Try something you may have never heard of before with a uniquely curated meal! 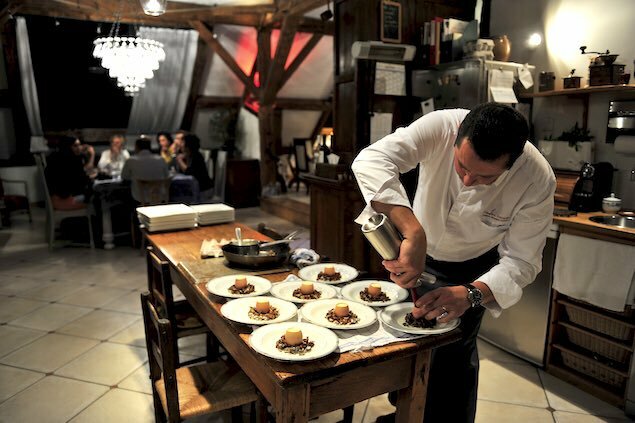 A cooking class in Rome, a rooftop dinner party in Barcelona, a supper club in London…there are a wide variety of culinary events with hand-selected hosts. Select your favorite food experience & date that works for you. We will take care of the rest! Immerse yourself in local food and culture, meet other travelers at your table, and experience the magic of social dining. Get in touch with us today to add on a wonderful local culinary experience to your customized vacation! Call us at 604-736-7447 or send us a message through our website via the 'contact us' button!